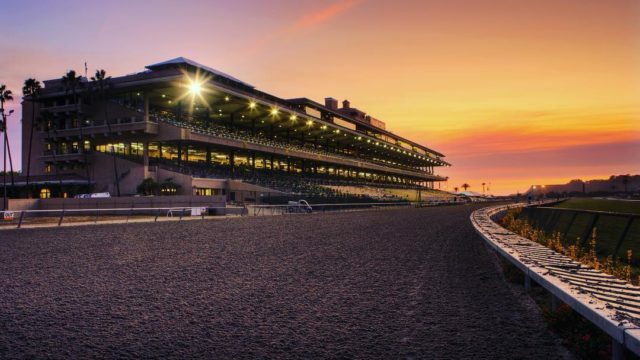 A man was wounded in a deputy-involved-shooting at the Del Mar Racetrack before Sunday’s concert by the rapper Ice Cube following the last race. The San Diego Sheriff’s Department said the shooting occurred at 6:40 p.m. when the suspect showed up at the ticket window seeking to attend the concert. He was told no tickets were available, and an argument ensured, during which he pulled out a silver-plated handgun and fired several shots. A nearby deputy returned fire, wounding the suspect. The wounded suspect, later identified as Daniel Elizarraras, 22, of Escondido, was transported to Scripps Memorial Hospital. He was listed in stable condition and expected to survive. 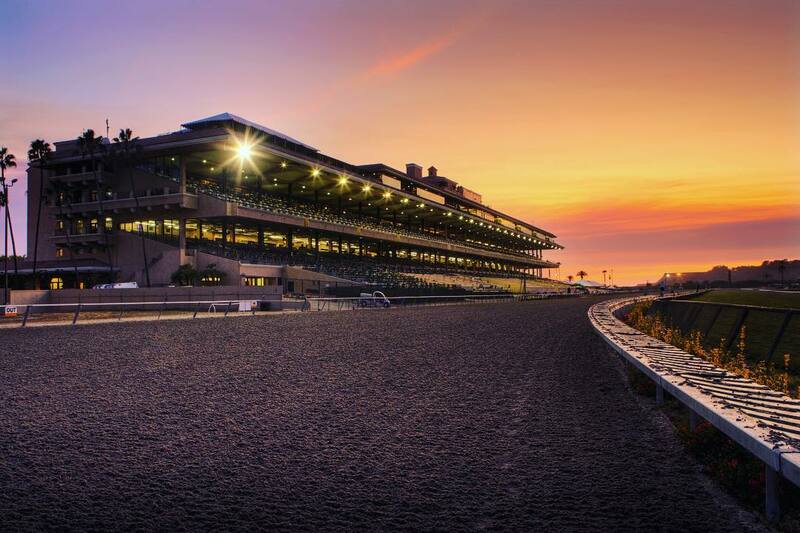 There were no other injuries from the incident and the concert went on as planned at 7:30 p.m.
Del Mar’s final day of racing of the season will begin at 2 p.m. Monday as scheduled.